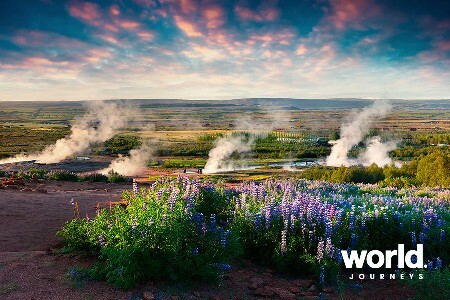 Visit all of Iceland's main attractions along the Ring Road escorted by a professional local guide. 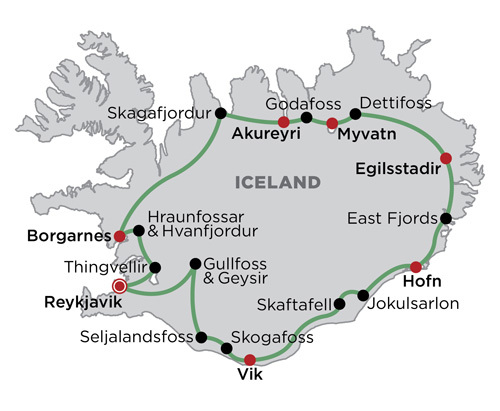 With so much to discover and explore in Iceland, this classic, best-selling tour highlights the natural wonders, majestic landscapes and the unique character of Iceland. 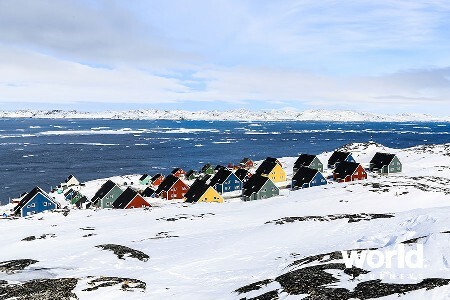 Features of this popular tour include stops at the Glacier Lagoon, Lake Myvatn and all the famous sights of the Golden Circle such as Gullfoss, Geysir, and Thingvellir National Park. Day 1: Reykjavik Transfer to Reykjavik, perhaps stopping at the Blue Lagoon. 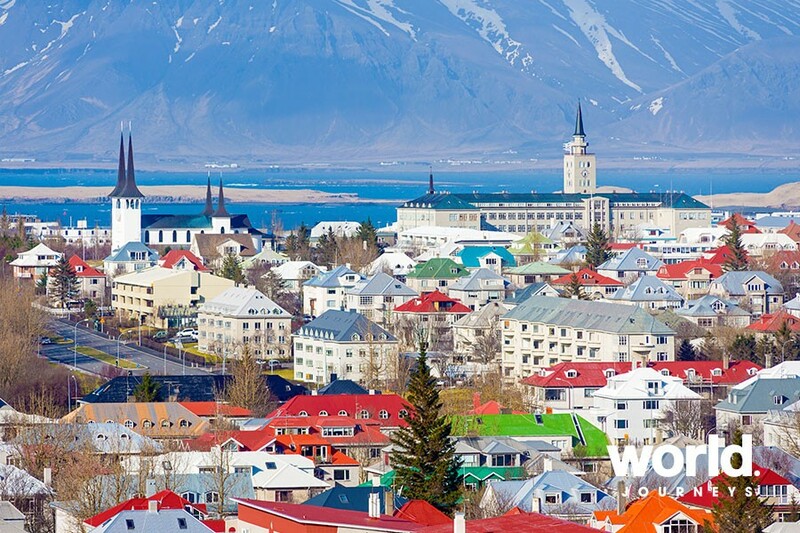 Day 2 Reykjavik > Vik Take a short tour of Reykjavik, before heading through the village of Hveragerdi to explore the 'Golden Waterfall' of Gullfoss and the geothermal area containing the Geysir and Strokkur geysers. Pass waterfalls Seljalandsfoss and Skogafoss before continuing to Dyrholaey and the village of Vik. Day 3 Vik > Hofn Cross Eldhraun, the largest mass of lava ever to flow on Earth, and continue over the Skeidararsandur sands to Skaftafell National Park. 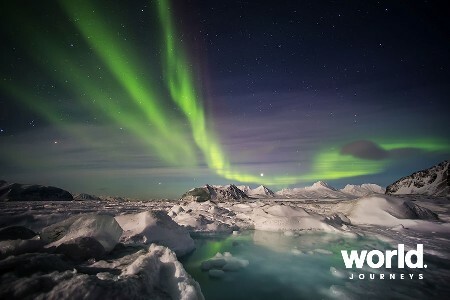 See the birthplace of icebergs at the stunning Jokulsarlon Glacial Lagoon. 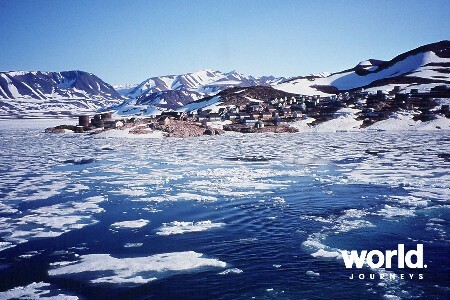 Overnight in the Hofn area. Day 4 Hofn > East Fjords > Egilsstadir Drive from Hofn through Almannaskard pass. Stop and admire the majestic coastline. 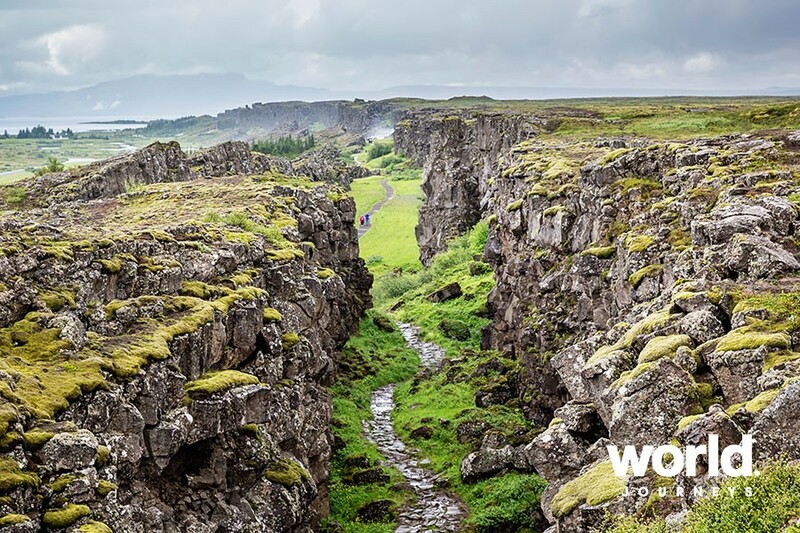 Continue to the magnificent East Fjords and explore Petra's collection of local stones and minerals. Day 5 Egilsstadir > Lake Myvatn Area Head to the Lake Myvatn area with stops at Modrudalsoraefi, Dettifoss (Europe's most powerful waterfall), and the vibrant colours and boiling mud pools of Namaskard pass. 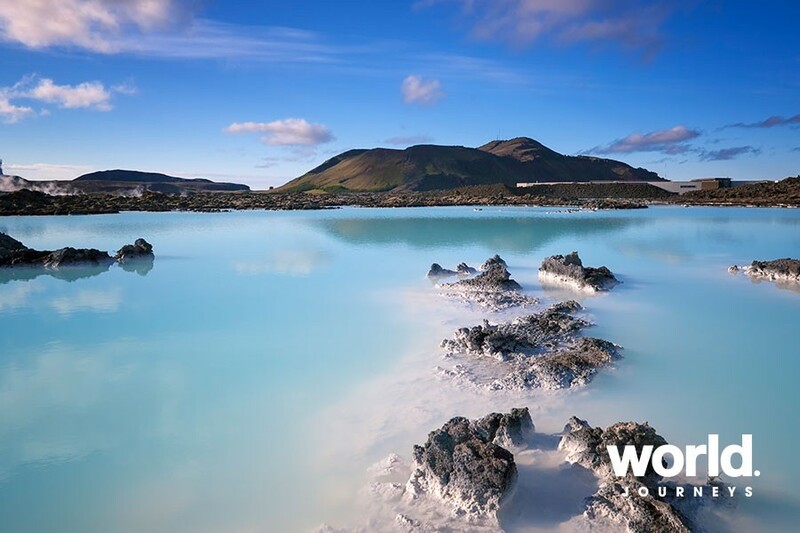 Explore the natural beauty of the Lake Myvatn area. 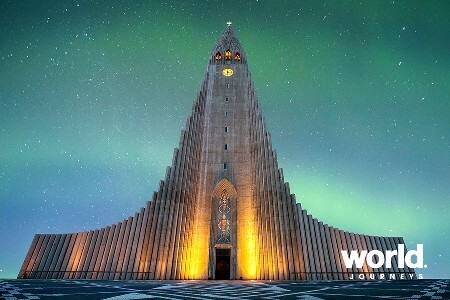 Day 6 Lake Myvatn Area > Akureyri Explore the peculiar lava formations at Dimmuborgir, continue to bustling Akureyri with a stop at the Godafoss waterfall and the old turf farm of Laufas. Day 7 Akureyri > Skagafjordur > Borgarnes Majestic mountains and narrow passes lead to Skagafjordur for an introduction to the unique Icelandic horses. 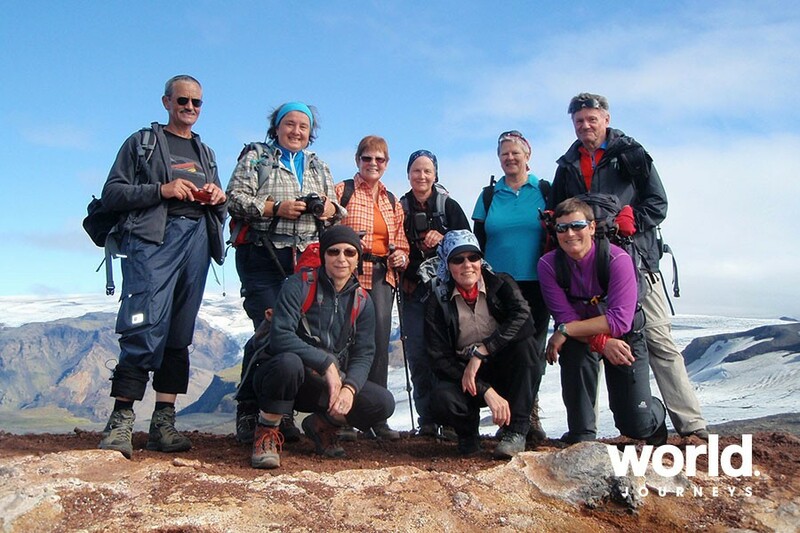 Cross the Holtavorduheidi plateau through Borgarfjordur to the beautiful town of Borgarnes. Day 8 Borgarnes > Thingvellir > Reykjavik Drive to Deildartunguhver, the most powerful hot spring in the world. 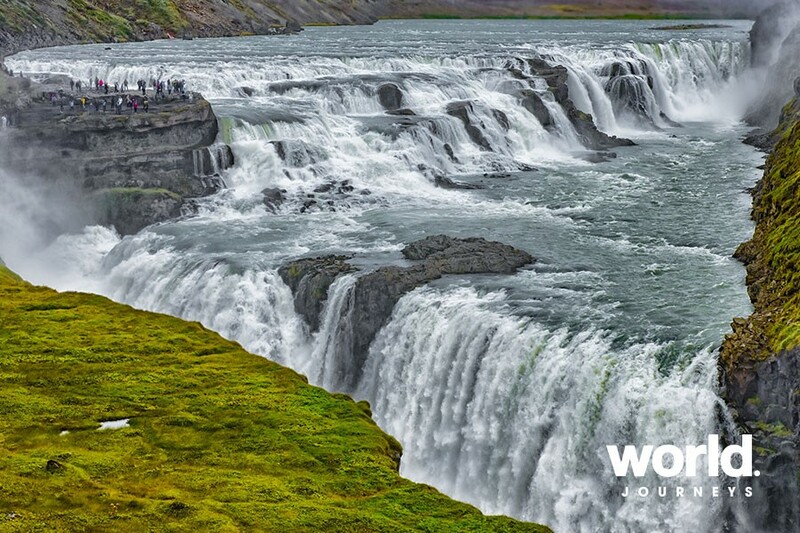 See the beautiful Hraunfossar waterfalls, Hvalfjordur fjord, Lake Thingvallavatn, and Thingvellir National Park. Day 9 Reykjavik Transfer to the airport. Dyrholaey is closed during nesting season, mid-May to June 23rd. Transfers from/to the airport not included.